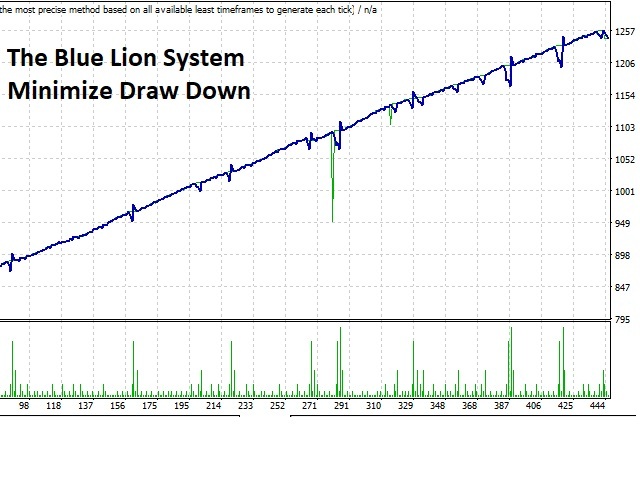 The Blue Lion is a Trading Robot use an intelligent Scalping and martingale Technique to Minimize DrowDown. 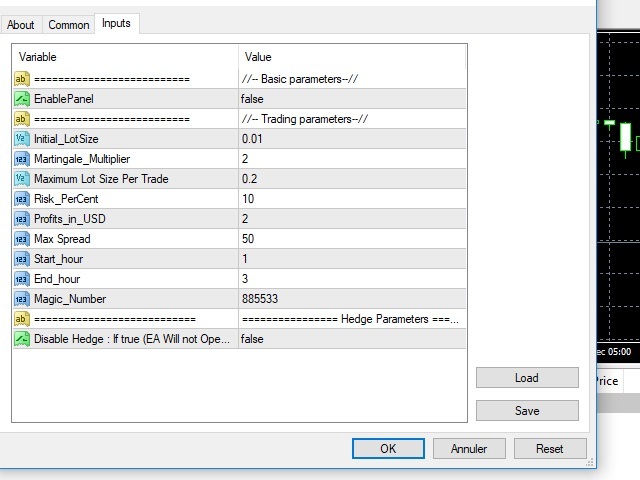 Schedule scalping Options. it uses some Indicators as a filter to maximize Correct entries.